#1 Pet Odor Removal and Stain Cleaning in town! Goose's Pet Odor Removal and Stain and Spot Cleaning Service is the best in town because we only use the best products, methods, and machines. We use a 3-step process which safely kills the germs and bacteria that cause the odor on your carpets or furniture. This process is safe for pets and gives the best odor removal results guaranteed! Our technicians take the best care of your house by removing the Pet Odor - Pet Stains caused by bacteria and giving you a fresh smelling home when we leave. 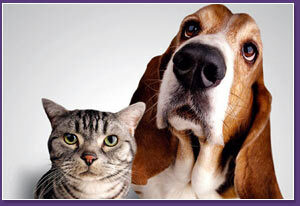 We also have Flea Treatment that is non-toxic and not an insecticide. 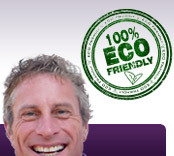 It is a natural product that causes the fleas to dehydrate which eventually eliminates the pests for good. We also want you to know that stains and spots in your furniture and carpet caused by your pets can be removed as well. With our Professional Spot & Stain Removal process we can get into the toughest stains and get things looking new again. We understand that different chemical compositions of spots and stains react differently to certain cleaning treatments, the same goes with fabrics. By knowing this information we understand the best method in cleaning and removing even the hardest stains in even the most fragile of fabrics. If you have a problem stain, we will get it out!